In 1899, after standing proud for over 3,000 years, eleven massive stone columns in the Great Hypostyle Hall of Karnak Temple suddenly collapsed to the ground. The Great Hypostyle Hall was built by King Seti I to represent a huge, primeval papyrus swamp; a forest of towering papyrus-shaped sandstone columns. The central columns are simply massive—over 20 metres (65 feet) high, with a diameter of over three metres. Given the flimsy foundations, it’s a wonder that the Great Hypostyle Hall hadn’t collapsed centuries ago. 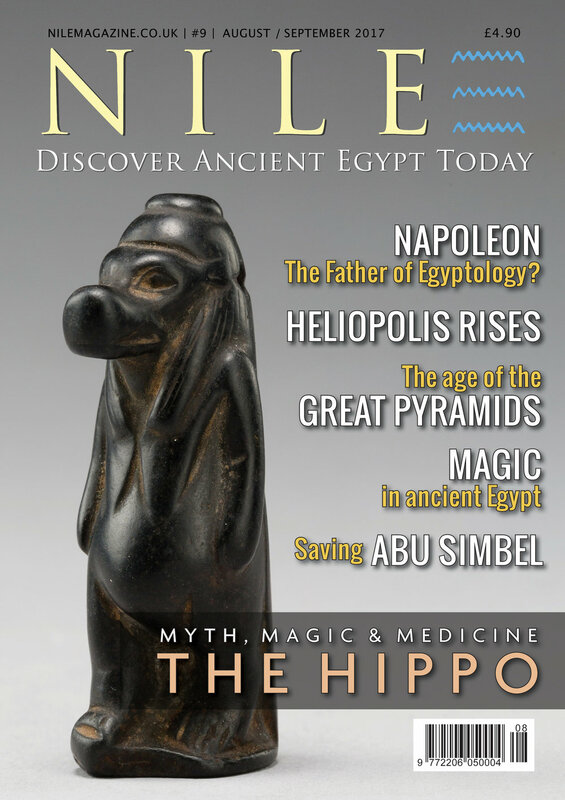 Subscribe to the print or digital editions of Nile Magazine from the Subscribe page.